With this build.prop tweak, you can enable all lockscreen weather effects on LG devices. 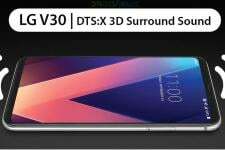 It should work on LG phones like the LG G7 ThinQ, LG V40, LG V30, LG V10, LG G6, and others. OEMs like LG and Samsung are known to heavily customize Android and add a ton of features to it. A lot of people don’t care, many hate it, and some also love it. Even if you do hate a custom skin on Android, they do often come with a few features that are actually useful or just make the experience better. For instance, stock Android could really use a built-in app locker, file locker, theme engine, network speed monitor, etc. All of these are omnipresent across almost all OEM skins. Another cool, perhaps not very useful feature on LG smartphones are the lockscreen weather effects. As you can probably guess, it displays different effects on the lock screen based on the current weather conditions in your area. However, this feature seems to be disabled on certain LG phones but enabled on some others. 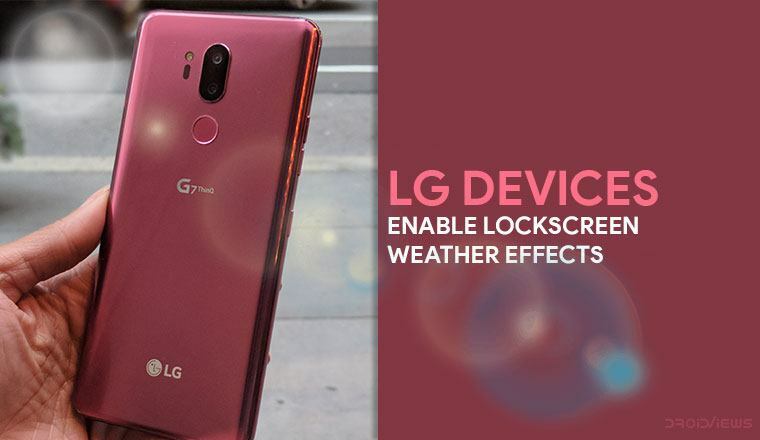 XDA member pittvandewitt, found a way to enable all the lockscreen weather effects on any LG smartphones. This works as long as the device has an LGKeyguardEffect.apk in the /system/priv-app/LGKeyguardEffect/ folder. 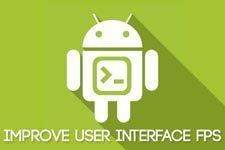 If you’re not sure whether your device has the apk or not, there is a simple way to confirm it. Go to Settings > Apps & notifications and choose to Show system apps. In the list of apps, you should find one named com.lge.effect. If you do, it means LGKeyguardEffect.apk is present on your device and if you don’t, well… you don’t. This APK or app essentially reads a boolean value from the build.prop file located in the /system/ folder. Based on the boolean value, it determines whether to enable the weather effects or not. So simply changing this boolean value should enable the extra lockscreen weather effects on your LG device as well. As for how the value can be edited, it is as simple as editing the build.prop file in the /system/ folder. 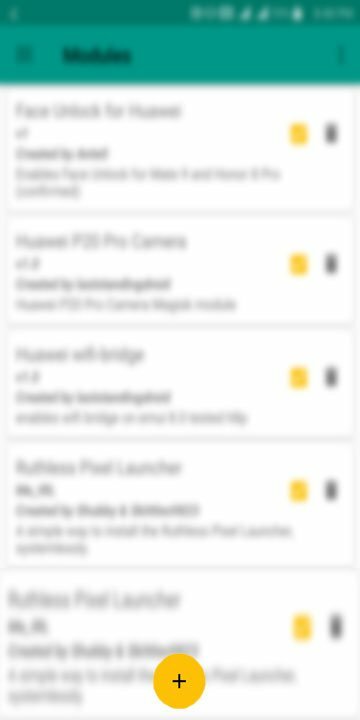 Modifying the build.prop file can be dangerous and can result in your device becoming unbootable. Although the mod discussed here is rather harmless and shouldn’t cause any serious issues if any issues at all, be warned that DroidViews or anyone else can’t be held responsible for your actions. To edit the build.prop file, all you need is a text editor and a file browser which can access the root directory. Most of these file browsers come with an inbuilt text editor so if you don’t already have a favorite editor installed, you don’t have to worry about installing one just for editing the build.prop file. 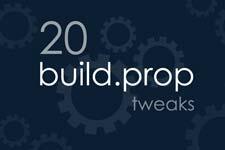 However, JRummy’s BuildProp Editor makes the process much easier. You can choose to edit the file whichever way you want. If you need detailed instructions on how to edit the build.prop file, you can find them in our tutorial linked below. With the app installed, tap on the three-dot menu button in the top-right and select + New. In the text field under Name, add ro.build.brand_dsny and under Value, add true. Essentially, you’re adding ro.build.brand_dsny=true in the build.prop file, for those of you using a text editor. Save the changes you’ve made and then reboot your device. 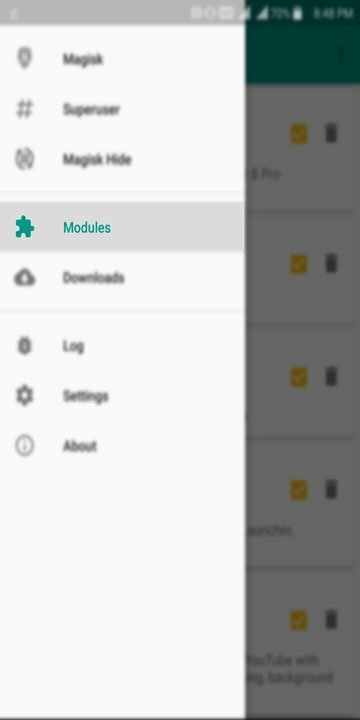 Download the AllWeatherEffects.zip Magisk module to your device. 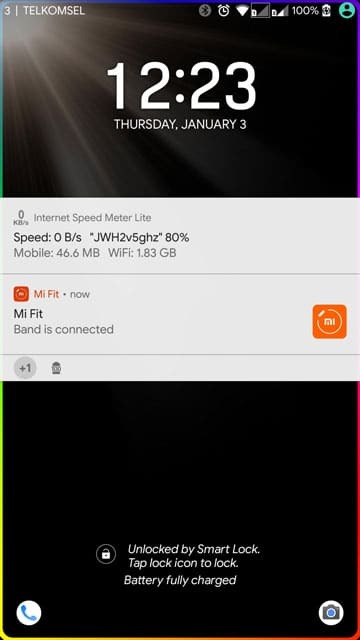 Tap on the yellow + button at the bottom and select the downloaded magisk module (named AllWeatherEffects.zip unless you changed it). Once the module is installed, tap the REBOOT button and let your device reboot. In case you’re wondering, the module does the same build.prop tweak that you could do manually. It just saves you the trouble of typing a couple of words and installing another app. Once you’ve rebooted your device, regardless of whichever method you followed, you should be able to see lockscreen weather effects on your lock screen. Make sure you enable the feature first under Settings > Lock screen & security > Customize Lock screen > Weather animation.